9. Full Automatic control system, convenient for operation and management. 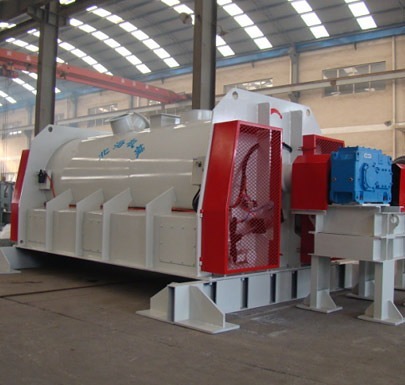 Dry Mortar Production Line is widely used to produce all kinds of special mortar and common mortar, such as plaster mortar, waterproof mortar, thermal insulation mortar, tile adhesive mortar, tile grout mortar, bonding mortar, screed mortar, etc. These mortars are used as building materials for bridges, railways, workshop, warehouse, sewerage projects, residential construction. 1. Binders: Cement, hydrated lime, anhydrite, gypsum. 2. Filler: Silica sand, quartz sand, limestone, dolomite, expanded perlite etc. 3. 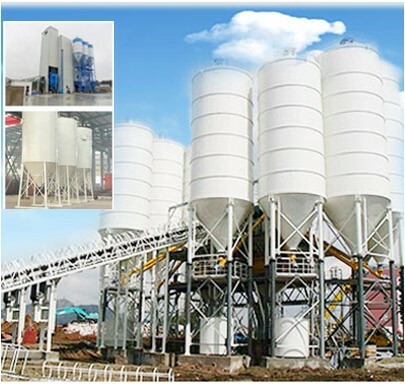 Mineral admixture: Ground granulated blast furnace slag, fly ash, pozzolana, fine silica powder etc. 4. Water-retention and thickening material. 5. Chemical additives: Cellulose esters, superplasticizer, air entraining agents, accelerating agents, retarding agents, defoaming agents, hydrophobic agents, and etc.